We're your High Performance Rotax Solution. 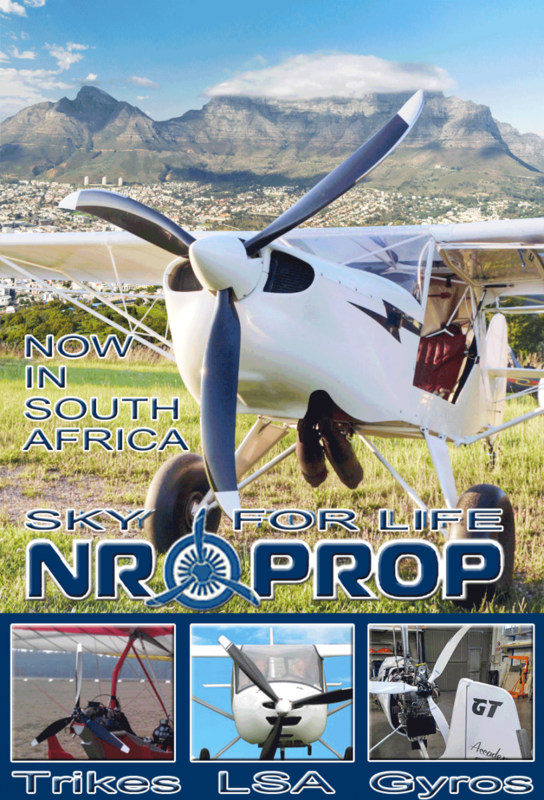 Contact us, we would love to chat about this new awesome propeller. Many are calling the NR Prop the WOW PROP! Ask us why.